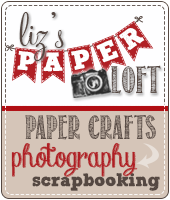 Liz's Paper Loft: Beach Party Blog Hop! Now for the blog candy! All you have to do is leave a comment on each blog for more chances to win! Your next stop is Kristen! Just in case you get lost along the way! 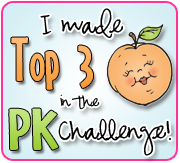 *Kristin http://www.pinkldycrafter.blogspot.com/ Your next stop! I love this. Great movement! 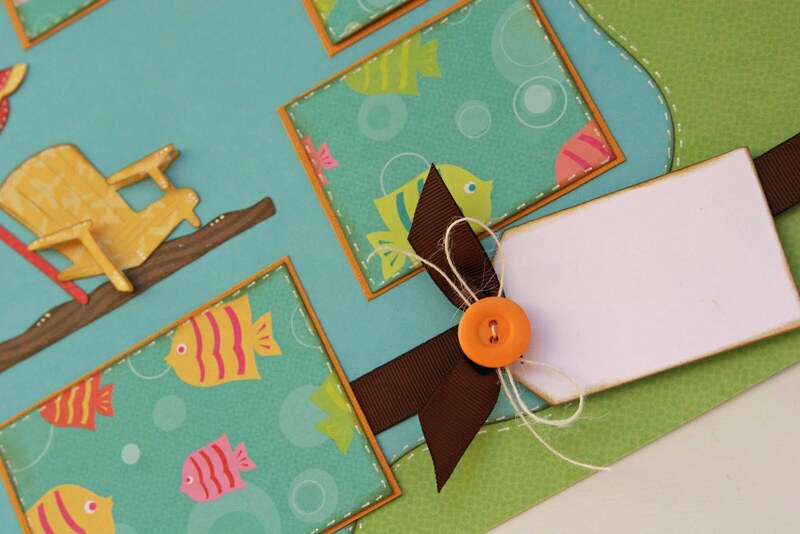 Awesome layout, Liz! I love the bright colors and patterns on this one! LOVE the colors! and Love your setup! That tag looks so cute!!! 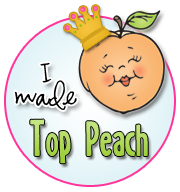 thank you for doing this hop with me! Loving your layout, the colors are beautiful!! At first I thought the letters were stickers, you did an awesome job on them! 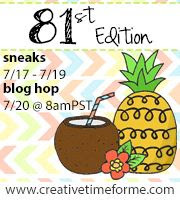 OMGosh, Just popped in to see your beautiful crations and surprise for me blog hop! Yay! Your layout is AMAZing! Perfect as always! Your layout is great, love it! Love your layout. I have Life's A Beach and did not notice that chair on it. I really like the chair, will be looking in my book. 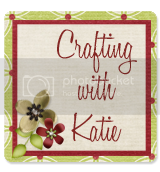 Nice layout and nice blog, I'm a new follower! 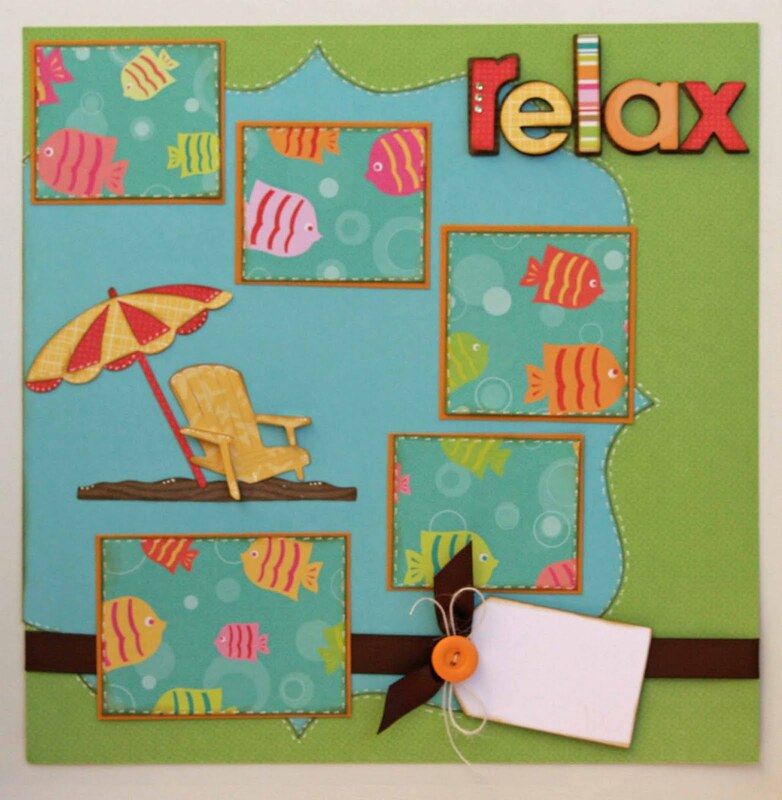 Bright fun layout, love the colors and the papers. Very nice layout!! Love the chair and umbrella!! I love the colors! Great theme! What a great layout. Thanks for sharing. Lovin' this. Really like how you used a different paper for each letter in your title. Makes it fun! Your LO is amazing....but then again I am a fan :) Thanks for the inspiration and the GREAT ideas. I love the bright summery colors! Super cute layout! I love the colors you used! I could just sit down and "relax" in that little beach chair and be so content. Good job. What a great layout! TFS. Beautiful LO, you always do such a good job! Hi Liz! love your LO... the colors and design! and how fun to have been able to use so many carts! Love your layout! I'm a new follower. I just love this! The bright colors are great. I live at the beach so I am always looking for "beachy" ideas! Hey, next week I am giving away a Mickey & Friends Cricut Cartridge, come on by and follow me for a chance to win! Love your layout great job on all. Beautiful LO! Love the bright colors! Love the colors! Great layout. Great Layout. Makes me want to relax. OMGoodness! 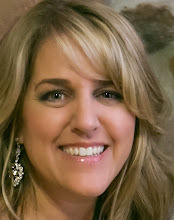 ThBe sure to stop by my blog to enter my 500 followers giveaway! http://lv2scrapandfibrofacts.blogspot.com/is is so cute. I love the colors you used! Liz this is such a clean & crisp layout - totally fabulous! Love those yummy summer colors. Great being in the hop with you! This is a really nice layout. 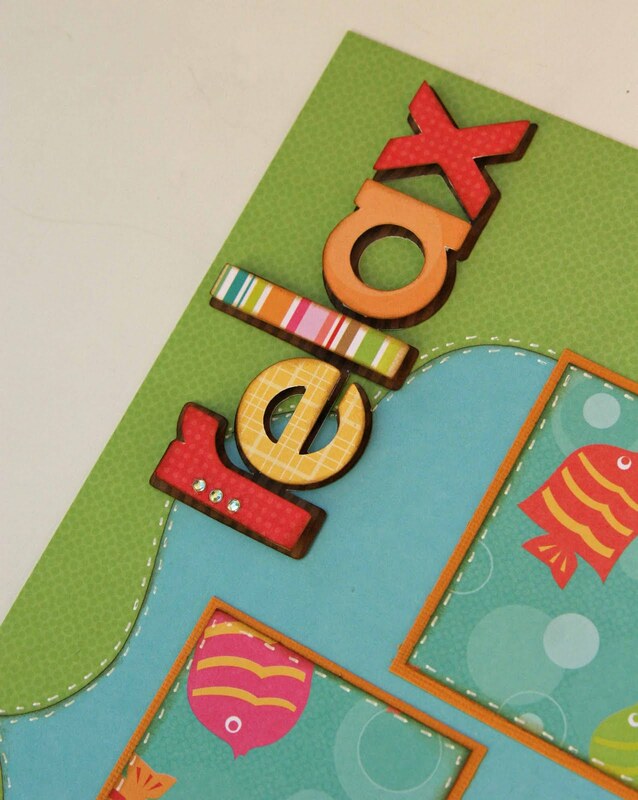 The colors are fabulous and I like the design--esp how you cut the word "relax." Great layout! Love the fun bright colours!